Tim Anderson, an alum of the Troopers, sent this photo. Is this not the face of a true American leader of a true American corps? 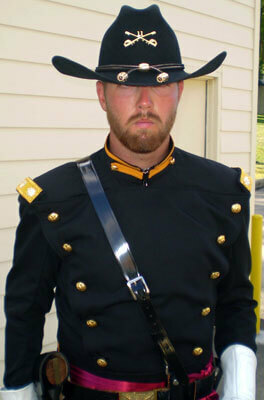 This is Troopers drum major Mark Crimm June 20, 2007 in Omaha, Neb. The Troopers are back baby! Legends never die!